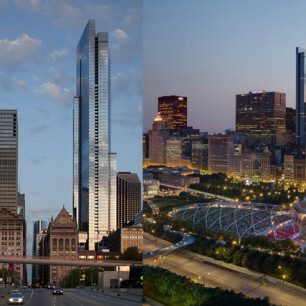 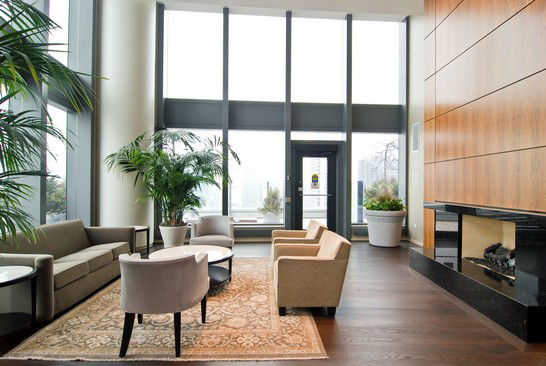 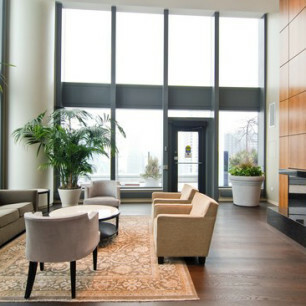 The Legacy at Millennium Park offers city living without sacrifice. 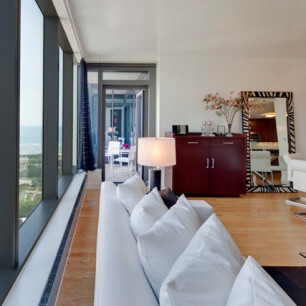 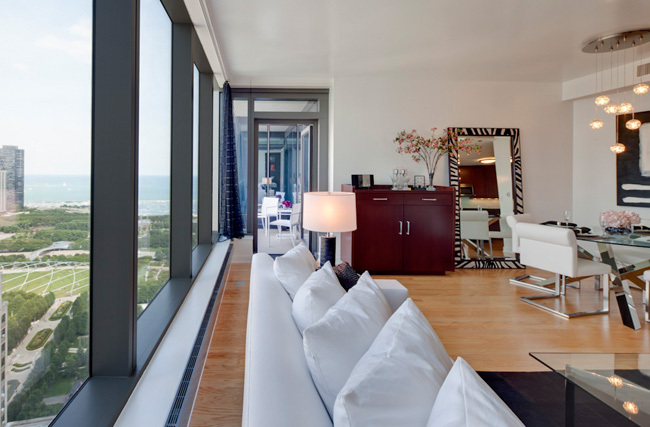 Enjoy gracious floor plans, designer kitchens and baths, high ceilings and floor-to-ceiling windows revealing panoramic views of Millennium Park, Lake Michigan, Grant Park or the city. 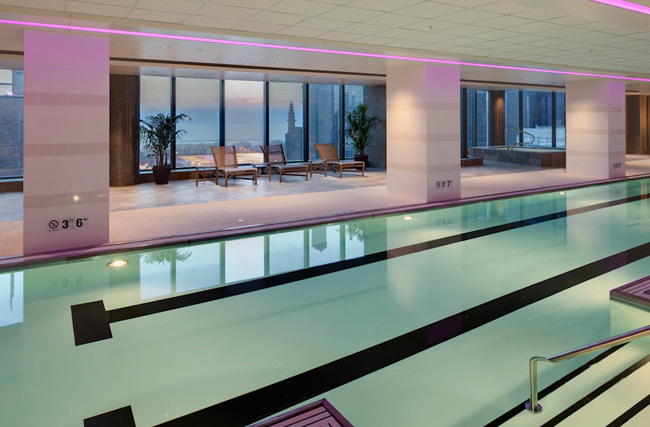 Enjoy a state-of-the-art fitness center with an indoor pool and whirlpool spa, 15th floor sundeck and outdoor sky garden lounges with adjoining hospitality rooms, state-of-the-art professionally equipped fitness center, 24/7 doorman, concierge, package receiving, valet dry cleaning service, and on-site management office.